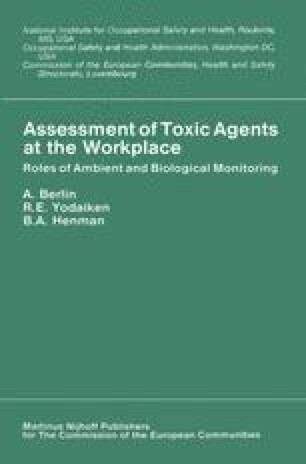 Development of comprehensive ambient and biological monitoring for worker populations is dependent on manpower, technology, administration, and support. Occupational health nurses are potential manpower sources if they have the appropriate basic education and additional knowledge and skills to expand their roles into this area of prevention. The role of the nurse as part of the health team is dependent on team resources available in the industry or through consulation.